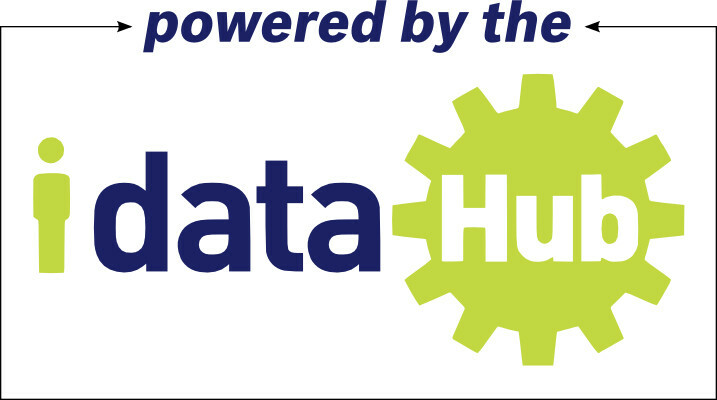 The IDataHub is a data integration platform designed for connecting the ecosystem of higher education technologies to an institution’s administrative (ERP) system. IData uses the IDataHub to develop custom integrations for colleges as well as packaged integration solutions with vendor partners. With the IDataHub, you can connect your ERP system with SaaS Products, legacy systems, BI systems, data warehouses, and other third party applications on campus or within the cloud.